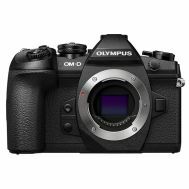 Olympus introduces an exceptional high-resolution still and advanced motion picture hybrid with the new OM-D E-M5 Mark II®. This advanced interchangeable-lens camera features a compact dustproof, splashproof body, with a familiar, premium design. 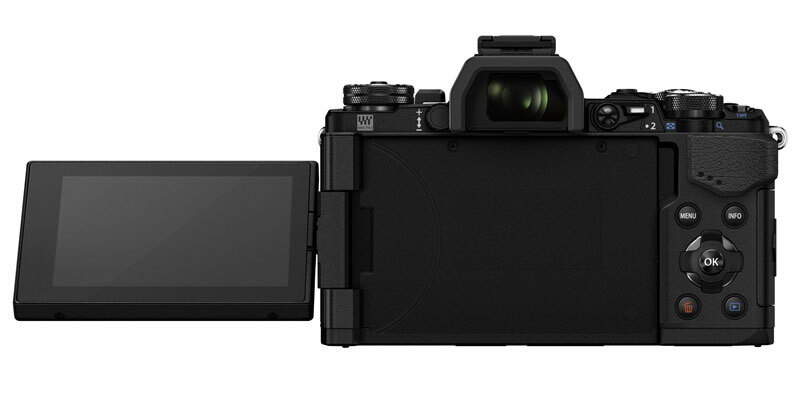 The OM-D E-M5 Mark II interchangeable-lens camera features a compact dustproof, splashproof body, with a premium design. Packed with 5-axis image stabilization, a 40-megapixel high-resolution shot mode, HD video, Wi-Fi® and a variable-angle 3-inch touchscreen. 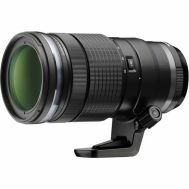 The 2.36 million dot, super-large, electronic viewfinder has a field of view of 100%, and a viewfinder magnification of 1.48x. The camera is equipped with Adaptive Brightness Technology, which automatically adjusts the backlight brightness. 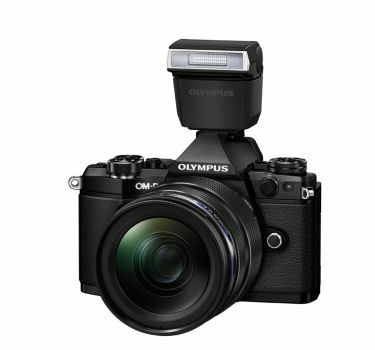 The Olympus OM-D E-M5 Mark II pairs a redesigned 16-megapixel Live-MOS Micro Four Thirds® sensor with the Olympus TruePic™ VII processor, enabling brilliant image quality in bright and low-light conditions alike. The 1/8000 mechanical shutter allows photographers to shoot using a large aperture for maximum bokeh. Users can capture RAW images at up to 10 fps with S-AF, or 5 fps with C-AF tracking enabled. 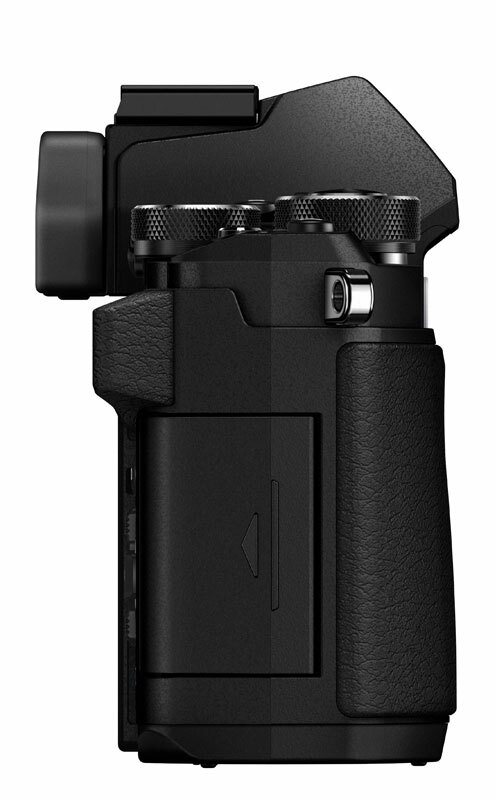 An Anti-shock mode utilizes electronic first-curtain shutter to reduce shutter shock during sequential shooting. The 81-point Fast AF provides an expanded focus area, with unparalleled speed, while Small Target AF allows users to focus on small areas across the entire frame. 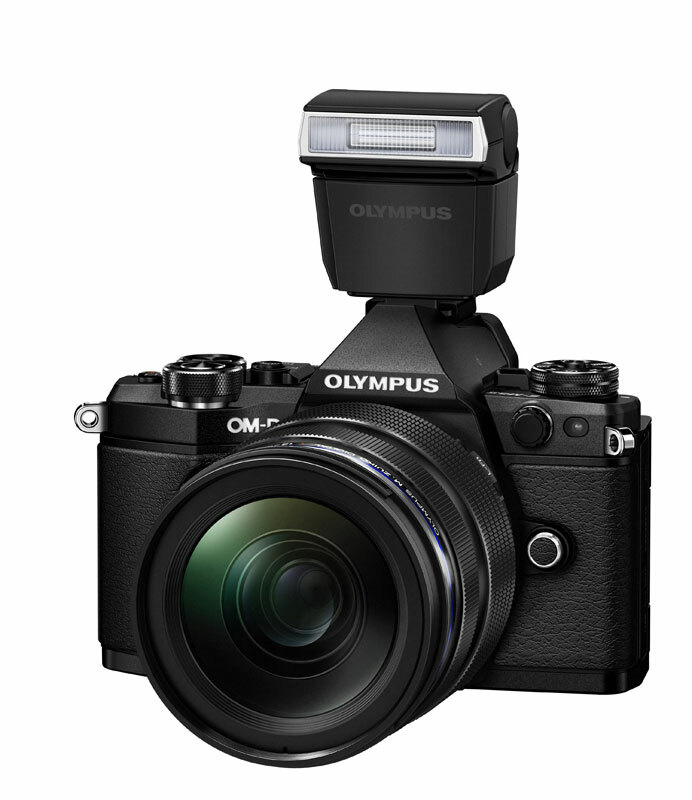 The Olympus OM-D E-M5 Mark II’s in-body 5-axis VCM image stabilization system offers unprecedented performance. The camera’s 16-megapixel sensor shifts horizontally, vertically and on the X (pitch), Y (yaw) and Z (roll) axes in order to provide 5.0 EV steps of compensation performance. It can capture sharp images at shutter speeds as low as 1/4-second. Sensor shift on the X and Y axes can also assist when photographing close-up subjects. 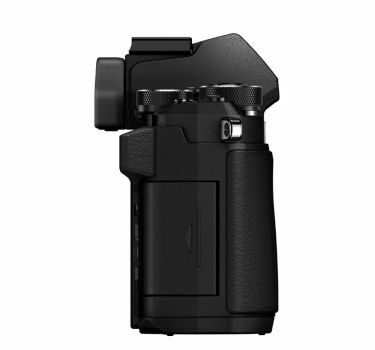 Image stabilization extends to the 3-inch, 1.04M-dot rear vari-angle touchscreen and the 2.36M-dot electronic viewfinder (1.48x magnification), providing a full image stabilization preview when the shutter button is pressed halfway. 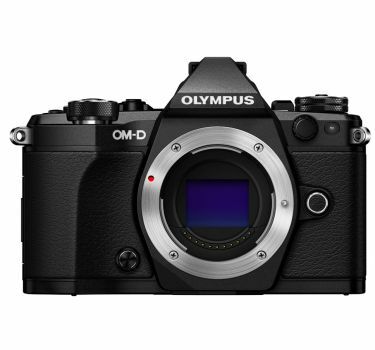 The Olympus OM-D E-M5 Mark II takes high-resolution imaging to a whole new level. In addition to the exceptional 16-megapixel stills you’ve come to expect from OM-D, the E-M5 Mark II captures 40-megapixel images. The 40-Megapixel High-Res Shot mode captures eight sequential images, moving the sensor by 0.5-pixel steps between each shot. Then, the E-M5 Mark II compiles those images to produce a super-high resolution shot. The OM-D E-M5 Mark II’s advanced video features like the 5-axis image stabilization compensates for even the slightest movement, allowing the camera to capture stable footage. The mechanical IS unit can also work in concert with Electronic Stabilization if desired. The OM-D E-M5 Mark II captures 1080p video at up to a 60p frame rate with up to 77 Mbps high bit-rate recording possible at the 30p setting. Additionally, the OM-D E-M5 Mark II supports 50p, 30p (29.97p), 25p and 24p (23.98p) frame rates, making it easy to blend footage captured using other camera systems. Focus Peaking with four color choices (red, yellow, black and white) as well as three selectable intensities for optimal manual focus results. The OM-D E-M5 Mark II includes Wi-Fi using the Olympus Image Share app on a smartphone or tablet. The OM-D E-M5 Mark II features a dustproof, splashproof body, that when paired with select M.ZUIKO DIGITAL lenses, can be used in the rain. Olympus’ Supersonic Wave Filter technology uses super high speed frequency movement to “shake” any dust or debris off the sensor, eliminating dust. 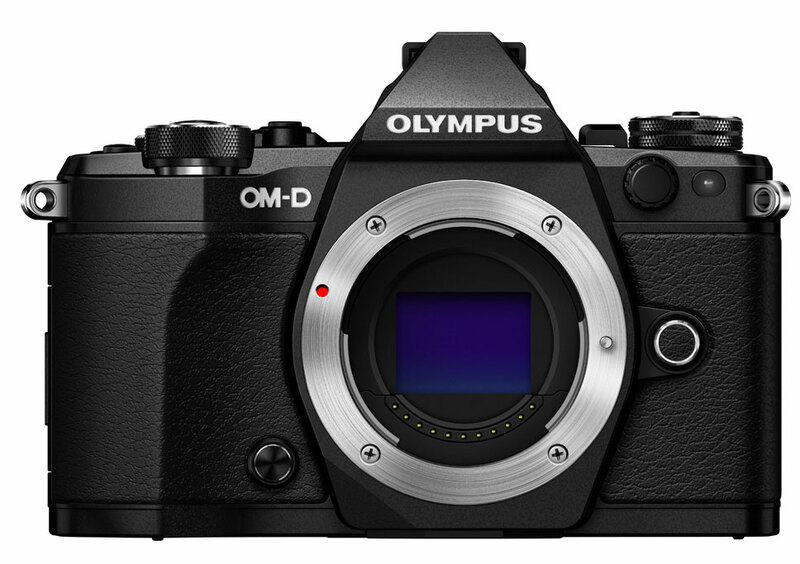 The camera includes machined metal dials, an extended grip that makes the OM-D E-M5 Mark II comfortable to hold. The camera (body only) weighs just 417 grams, or 14.7 ounces, making it one of the lightest models in its class. The OM-D E-M5 Mark II includes a dustproof and splashproof bundled flash, the FL-LM3, with Guide Number 9 (at ISO 100). 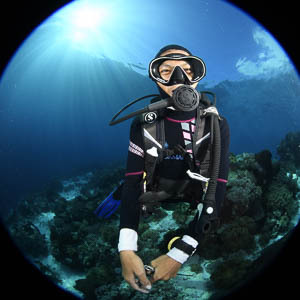 The PT-EP13 Dedicated Underwater Case can be used at depths of up to 45 meters, and is designed specifically for the OM-D E-M5 Mark II. The case is equipped with a pick-up viewfinder and can be used with the cameras bundled FL-LM3 flash, along with a variety of lenses. 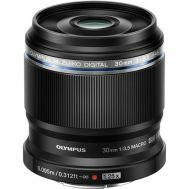 See Buy Together Tab for Special Savings When Buying Olympus Lenses! 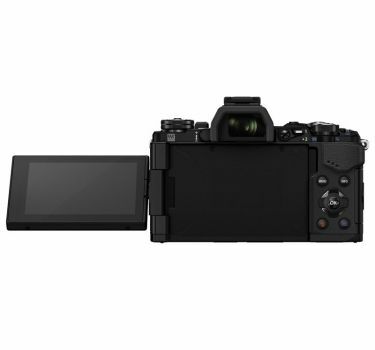 The E-M5 Mark II utilizes the most advanced In-Body IS unit in its class. Employing employing updated gyro sensors for a full 5 exposure steps of compensation, the E-M5 Mark II delivers sharp clear still images in low light or steady HD video when your capturing movies. Functions every time the camera is turned on. *Available in P/A/S/M mode, RAW+JPEG or JPEG. *RAW data can be developed in-camera. Development by PC is possible with the appropriate plug-in. Electronic shutter / 1/8000 - 8 sec. *For speeds over 1/320 sec., mechanical shutter will automatically be selected. Capture Cinema quality movies your way. The E-M5 Mark II’s 5 axis image stabilization unit lets you follow the action and shoot “hand held”without the need for cumbersome stabilization rigs or expensive and time consuming post processing. Advanced movie features like variable frame rates, audio recording and monitoring options are available for the more advanced videographer. *UHS-II or UHS-I U3 card is recommended for ALL-I shooting. *mode1 is available when recording framrate is less than 30p. *Field of view may be affected. 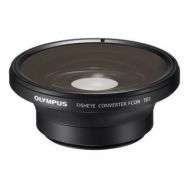 Olympus is at the forefront of Electronic Viewfinder technology. The E-M5 Mark II employs our most advanced EVF. From the intuitive “adaptive brightness” feature to the numerous creative camera features that the EVF dynamically delivers right before your eyes, you’ll never look back. The 3 inch vari-angle swivel touch screen monitor shines whether your shooting movies, reviewing your shots, or getting down and low to achieve a difficult composition. Connect to up to 4 devices simultaneously. Marking function for image share. With so much creative control on tap, you may find yourself going back to going back to some of your favorite shooting destinations to test the E-M5 Mark II’s creative abilities. And with “in-camera” features like “Photo Story”, HDR, and deep options for Art Filter shooting, your creative vision will never be muted! *AE-BKT can be programmed to the Fn-button. 3 frames in 2, 4, 6 steps selectable in each A-B/G-M axis. 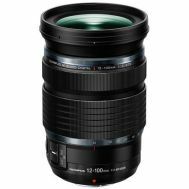 ※ISO sensitivity is fixed at 200, and maximum shutter speed setting is 4 sec. ※Exposure compensation can be performed. 3 or 5 frames in 2.0/3.0EV steps selectable, 7 frames in 2.0EV steps selectable. *This function does not execute HDR processing. *HDR function can be assigned to the Fn-button. Interval Time 1sec. - 24 Hours, Max 999 frames. ISO sensitivity is fixed at 200, and maximum shutter speed setting is 4 sec. Super FP: 1/125-1/8000 sec. / RC mode: 1/160 sec.